If you are a motorbike enthusiast then Nepal is the dreamland for you. Nepal is the country where there are more motorcycles then any other vehicles. 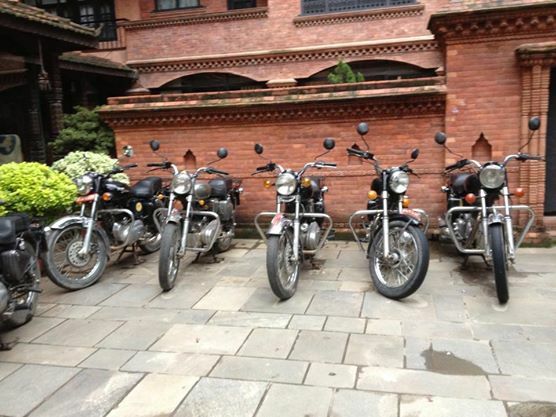 Motorbikes are the easiest and quickest ways to explore Kathmandu. Numbers of motorbikes are increasing day by day. Most of the motorcycles here are Indian motorcycles and ranging from 100cc to 500cc. Motorbikes above 500cc are rare and easy to get good attention. You can either hire a motorbike or ship your own motorbike for tour. Once you have your motorbike, you have a lot of option to travel. 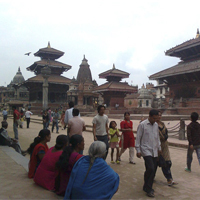 One can enjoy a short and easy ride around Kathmandu Valley or make a ride to Himalayas. 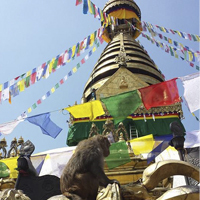 From Kathmandu you can continue your ride up to Himalayas of Tibet or plain of India. You can ride yourself along with your crew or get a guide. We recommend, it is better to get guide because the guide will have a lot of riding experience and skilled with the mechanic technique. Even KTM city can be complicated for new people because narrow busy roads, lot of one way, no parking, shortcut, traffic rules, etc. Your small amount guide can make your riding a safe, comfortable and more exciting. If you are riding to Nepal on your own motorbikes then its best but if you want to hire a bike for tour then we can arrange and reccomment you the best motorbike for the tour. 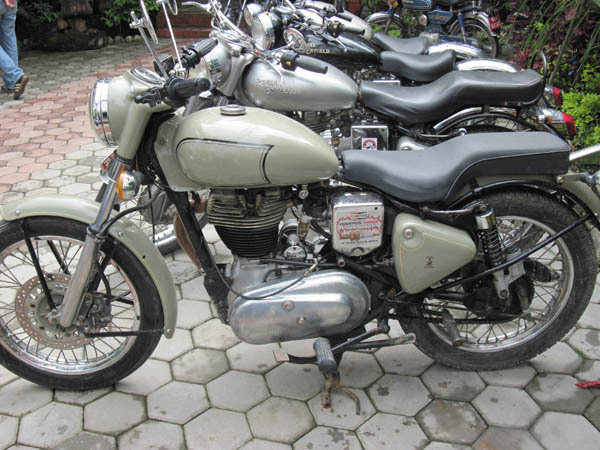 Royal Enfield are highly recommended motorbikes for tour in Nepal, Tibet and India. 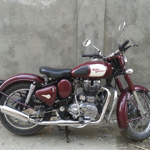 It has a very beautiful vintage design, comfortable riding, amazing powerful single cylinder engine and easy handling cruise motorbikes origin in UK and recently being manufactured in India. It is available in 350cc and 500cc. This bike is highly being used for long tour because of powerful engine and and comfort riding. Pulsar is fastest indian motorbikes with very good pick up, powerful engine and good handling sports bike. It is available in 150cc, 180cc, 200cc, and 220cc. 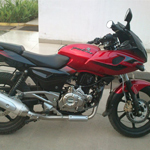 220cc pulsar bikes are most recommended for tour and long ride. Besides, other various motorbikes and scooters are available in Nepal which could be used for tour. 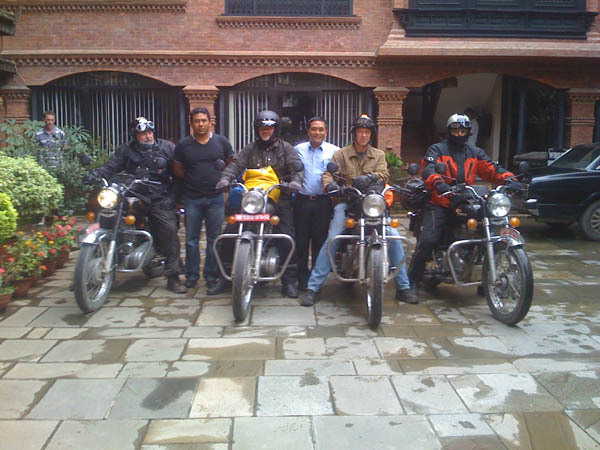 A Day Motorbike tour in Kathmandu- Our staff will get you a perfect condion motorbike at the hotel where you are staying at 7:00am and after brief by guide. 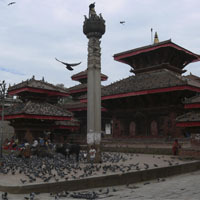 We will be visiting six of the World heritage sites in Kathmandu. 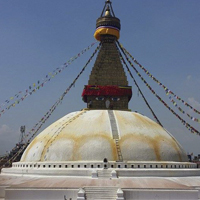 We will be visiting to Boudhanath, Pashupatinath, Bhaktapur, Patan, Kathmandu Durbar Square and Swayambunath on our motorcycles. There will be a lot of restaurant near by sites so, you can have your lunch at favourable place and time accordingly. At first, we will leave for Boudhanath at 7:30am which is about 6 km from east of downtown and takes about 30 minutes depending upon traffic. 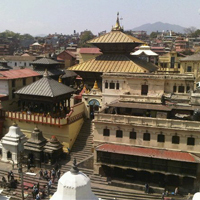 Then, we will ride to Pashupatinath around 8:30am which is only few Km far and takes about 15 minutes to reach there. After having a sightseeing at Pashupatinath we will ride towards Bhaktapur at 9:30am which is about 14 km from centre of Kathmandu and takes about 30 minutes ride in motorbike. Road to Bhaktapur is the biggest road in the valley and you can enjoy a awesome ride and you can have your lunch at Bhaktapur. 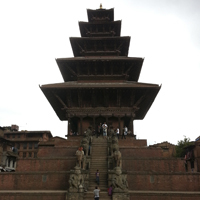 After sightseeing and lunch at Bhaktapur, we will ride towards Patan around 12:00am which also takes about 40 minutes. After then, we will ride slowly to Kathmandu durbar Square at around 1:30pm via busy local street of Patan which in near by but might take 20-30 minutes depending upon traffic. And finaly we will leave for our last destination Swayambunath at 2:30pm which is 2 km from Kathmandu Durbar square takes about 20 minutes ride. After then, we will ride back to you hotel and end our motorbike tour. Enjoy the evening at your own. Safety comes first in riding. Do not try to attempt any stunt or tricks while riding. Do not over speed. Always wear a helmet, Gloves, masks and good boots, if possible you can bring your own reading gears. Please keep all your six senses active. Riding in Kathmandu is not that easy. The road and street are very busy and crowded with vehicles, people and even animals. There might be a lot of traffic signal and signs please, follow them. Drive on left side and over attack from right side in Nepal.